Bose Spying on its Customers? Reuters is reporting that a lawsuit was just filed on Tuesday in federal court in Chicago seeking an injunction to stop Bose’s “wholesale disregard” for the privacy of customers who download its free Bose Connect app from Apple Inc or Google Play stores to their smartphones. 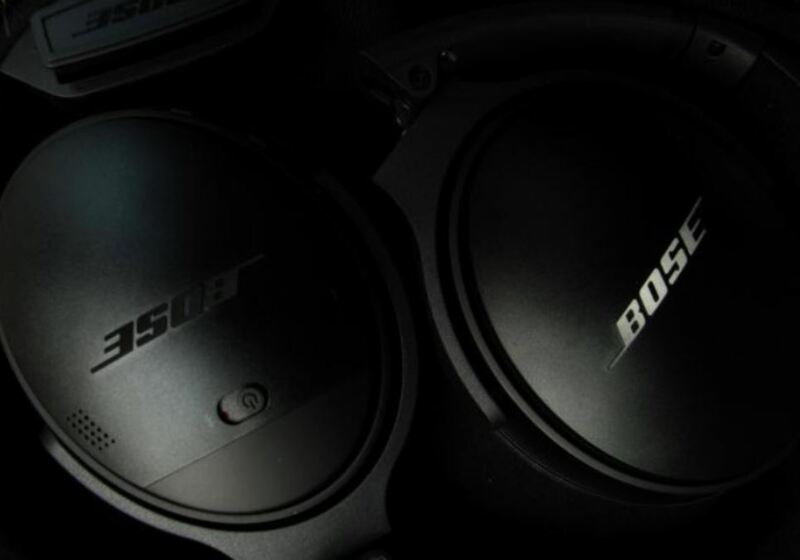 The lawsuit alleges that Bose Corp spies on its wireless headphone customers by using an app that tracks the music, podcasts and other audio they listen to and then sells that information thereby violating their privacy rights. Many serviced offices force you to go through their network and they too are tracking what you search so they too can resell that info to others. The real question is coming to a head. You do you value? Your customer or the few extra pennies you can get buy selling what they look at or sell.